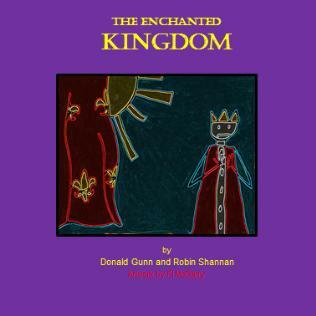 Now available from Partan Press! 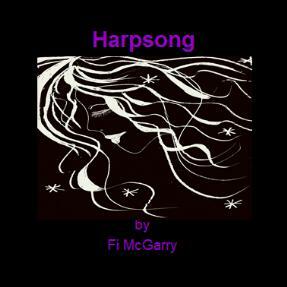 – we had been driving for ages: Mum, Grandad and me. So when mum said, “Yes – look!”, I sat up and looked. 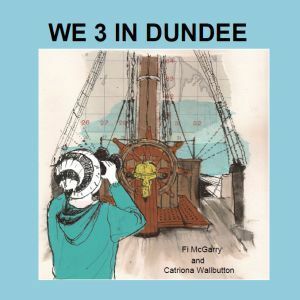 We 3 went to Dundee – Mum, Grandad and me. Find out where we saw a 400 million year old fossil, dancing robots, an ice hockey game, and lots of other great stuff. Titch doesn’t like to eat his greens. 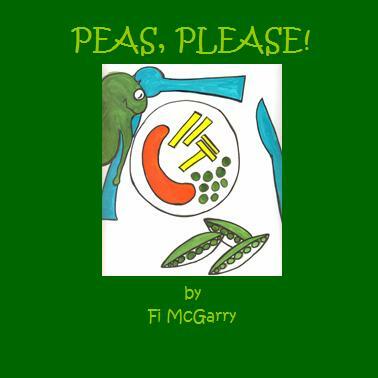 A visitor from another planet helps him trick his mother but Titch soon finds out that he is on his own – and veggies aren’t so bad after all. Learning focuses: Health and Wellbeing (healthy eating); Language (pattern and rhyme); Religious and Moral Education. Her mother gave her juice. 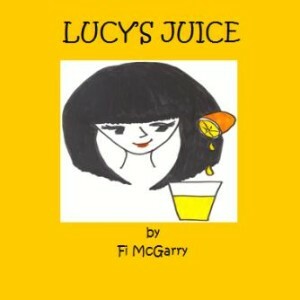 Lucy doesn’t like fruit juice – she only wants fizzy pop. Then mum has a good idea. Find out what it was. Learning focuses: Health and Wellbeing (healthy eating); Language (pattern and rhyme); Technologies (food handling and preparation). Revolutions best accomplish their aims not by violence, but by tea and biscuits. Learning focuses: Language (vocabulary, genre); Religious and Moral Education (philosophy); Thinking Skills; Citizenship. A trapped spirit freed by a good heart – a tale of enchantment, and of love. Learning focuses: Language (genre); Religious and Moral Education (integrity). 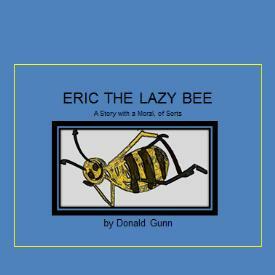 Eric is a lazy bee. He is a drone. His sister Erica is a worker bee. Find out how Erica got the better of her lazy brother. Learning focuses: Language (vocabulary); Religious and Moral Education (honesty/integrity); Citizenship; Sciences (biological systems/lifecycles).